As graduation was looming, my client Jane was increasingly stressed out. She hired me to help her land job offers in Germany, without having to move there first. She just didn’t feel that she could move overseas without having any job prospects – a challenge she found intimidating. According to a recent study, 59% of millennials would be willing to move to a foreign country for a job. This may be due to the challenges this demographic has faced in trying to find post-college employment, but it may also relate to the fact that this generation is very culturally and politically engaged. Regardless of whether you are hoping to find employment abroad or in a city a few states away, there are more people than ever searching for jobs from a distance. If you count yourself in that statistic, you’re probably wondering: How do I land job offers in a new city without moving there first? Here are some tips to help you in your long-distance job search. 1. List a local address if you have family there. 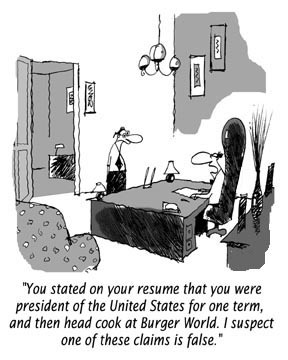 You can’t lie on your resume, but if you have family or close friends in the area, why not use it to your advantage? 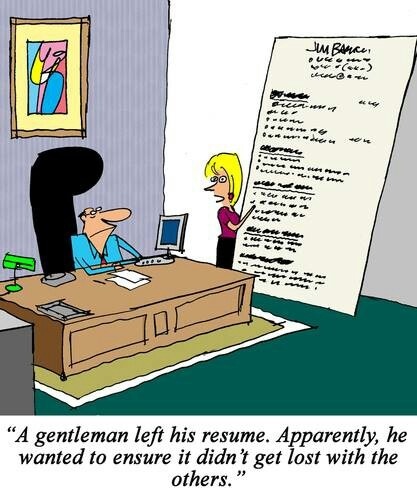 It helps for recruiters to see on your resume that you’re accessible, as they often weed resumes out when the job seeker shows a non-local address. 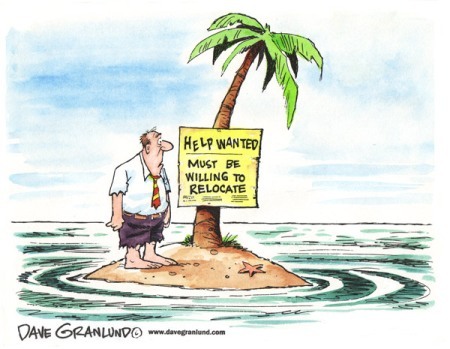 And considering the average job relocation costs businesses $71,786 per move, you don’t want to give employers any extra reasons to think twice before hiring you. That said, never lie. Don’t provide an address if it’s not somewhere you would legitimately stay for an extended period if you got the job. 2. 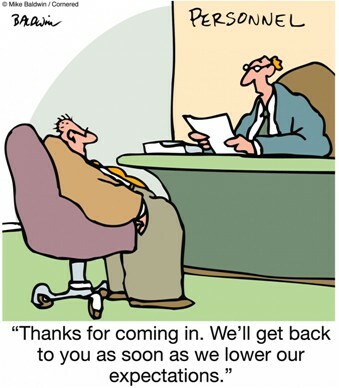 Identify the companies you want to work for. Know where you want to work — don’t let the job search sites tell you. While many big cities lead with different industries (i.e. politics in Washington, D.C., banking in London, tech in San Francisco), focus more on the function you want to perform and use that to help identify the best companies for you. For example, do you want to do marketing, communications, or perhaps financial analysis? Use tools such as Linkedin’s advanced search function to enter keywords that help you see who is using those skills in jobs that exist in your city of choice. Take note of the profiles that interest you, and use them as a platform to come up with a list of companies that you’re inspired by. 3. Find two points of contact in each company. After you’re clear on which companies inspire you, it’s key to find out who handles HR and who your potential boss would be in the company. While HR doesn’t have as much power as the hiring manager (your potential boss), it’s good to be on HR’s radar. This is another great opportunity to use Linkedin— figure out who is in charge, and get comfortable with the advanced search function. Considering 89% of recruiters have hired employees through this tool, it’s also critical that you establish your Linkedin presence and use it to your advantage. 4. Cold email your points of contact for a phone conversation. Once you’ve identified who you want to meet, don’t wait around for an introduction. Send emails to your potential boss, requesting a quick call due to how inspired you are by them and their work. Buy a phone number on Skype that has the same country code so that you don’t overwhelm people when providing your number. Always list times for the phone call in their local time. In short, email them because you’re inspired—not because you want a favor—and always make it easy for them. 5. Just say yes if a big interview happens. As Sheryl Sandberg would say: “if you’re offered a seat on a rocket ship, get on, don’t ask what seat.” Make this your motto. When an opportunity comes, don’t sabotage it by agonizing over logistics or getting caught up in details that don’t matter yet. Just say “yes,” and pony up for the cost of airfare if the company doesn’t offer to cover the cost… Especially if your resume has that local city address you borrowed from family or friends. Even when the interview doesn’t lead to an offer, you’re positioning yourself for more opportunities throughout your career simply by creating this habit of saying “yes” to the opportunities you’re dreaming about. This sort of commitment is not for the faint-hearted. 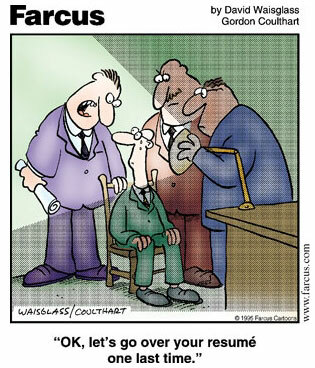 If you go into the job hunt believing you have to “take what you can get,” you’ll get the bottom of the barrel. I remember how certain Jane was that she would never be able to make the move actually happen. In fact, she was concerned about landing any job, anywhere – let alone landing a job she actually wanted in a city she actually wanted to be in. But inner shifts create outer results, which is why it is so important that you believe in the possibility of landing the job you want, where you want it. Helping Jane change her mindset was the first step in creating that shift in her own life, and it sent ripples of possibility in every direction: Jane got multiple job offers in Frankfurt, which is exactly where she wanted to move. Touch base with your heart. Do you know it’s possible? I do…and so do countless others like Jane who have turned their most ambitious dreams into fulfilling realities. Original from Forbes, by Ashley Stahl. You are currently browsing the Norwood Consulting Group blog archives for September, 2015.